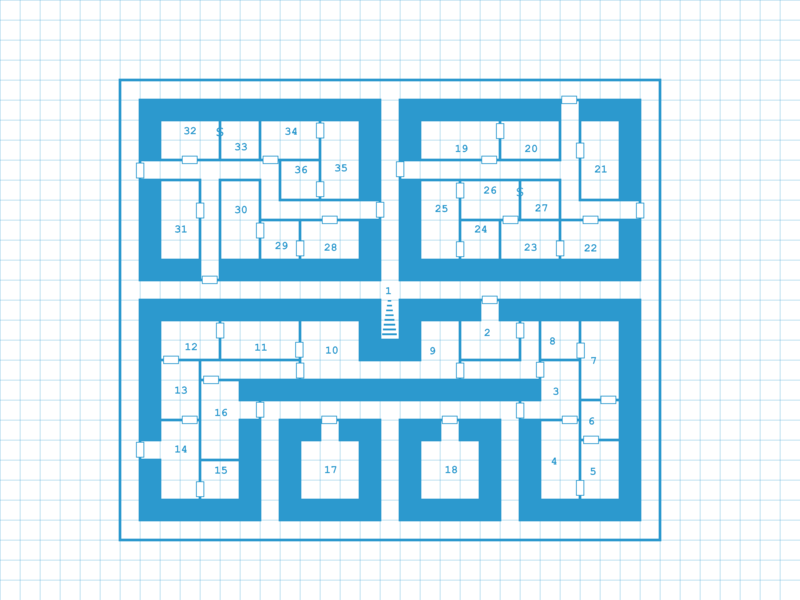 Here is a dungeon map I made as a test in Dungeonographer, which is the sister product to Hexographer. One thing I like about it is the ability to convert into “Old School Blue” like the maps on the old TSR module covers. 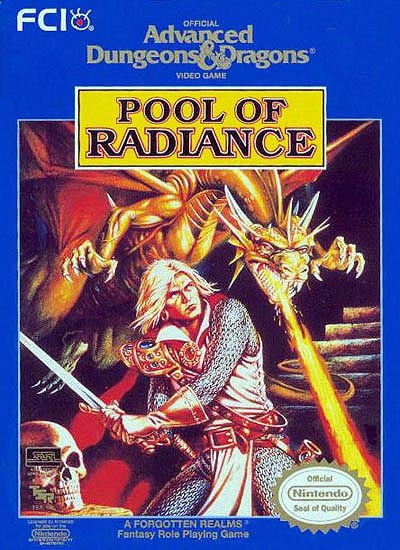 I think this may have been influenced a bit by the maps in the old Pool of Radiance game, which I spent countless hours playing on my 8-bit NES way back when. Definitely going to check out Dungeonographer.